Ripple [XRP] has been one of the biggest cryptocurrency talking points for many months. However, until recently, its price had stubbornly refused to increase along with the hype that surrounded it. Finally, it appears that something may be happening with Ripple as it pushes back towards the psychologically important $1 mark. This will still leave it a long way behind the heady heights that Bitcoin managed to reach towards the end of 2017 but that in itself raises an important question. Could Ripple be the first sustainable cryptocurrency boom? The approach that the people behind Ripple have taken to building their cryptocurrency has split the markets. Instead of taking the libertarian and independent approach that Bitcoin did, Ripple has sought to build relationships with potential users of its currencies. That means that it has got into bed with many of the same banks and financial institutions that have been labelling cryptocurrencies, in general, and Bitcoin, in particular, as frauds and massive Ponzi schemes for over a year. Needless to say, this is not a decision that has pleased everyone in the cryptocurrency world; many have labelled the team behind Ripple as sellouts for the decisions. However, it looks like they may have found a use case for cryptocurrencies that has otherwise been fairly untapped up until now – high volume transfers between large companies. Whilst systems like SEPA have made it fairly cheap and easy to move money around in developed markets, many developing countries lack the infrastructure required to do this quickly and cheaply. Cryptocurrencies could be one solution to this problem – transactions cost a small fraction of what a traditional money wiring service would charge and can be completed quickly and easily. There are huge advantages to banks in finding a reliable cryptocurrency to take some of the strain for them. This advantage has not gone unnoticed by certain banks – particularly some institutions in Spain which carry out a large amount of trade through subsidiaries in Latin America. This is the market that Ripple has chosen to tap into first and, so far, the results look good. Investors have been nervous about almost any cryptocurrency since the Bitcoin crash at the start of the year. Understandably, there has been a reluctance to get too excited about any new cryptocurrency innovation. Now that the dust has settled on the initial cryptocurrency boom, many investors are taking time to reappraise the market and look for new investment opportunities. There is every chance that Ripple will be one of these. It is likely to remain under the radar for some time, however, as it is not a major currency on the big trading platforms such as Coinbase. If that ever changes, there’s every chance that we will see a sudden and significant jump in Ripple’s value. 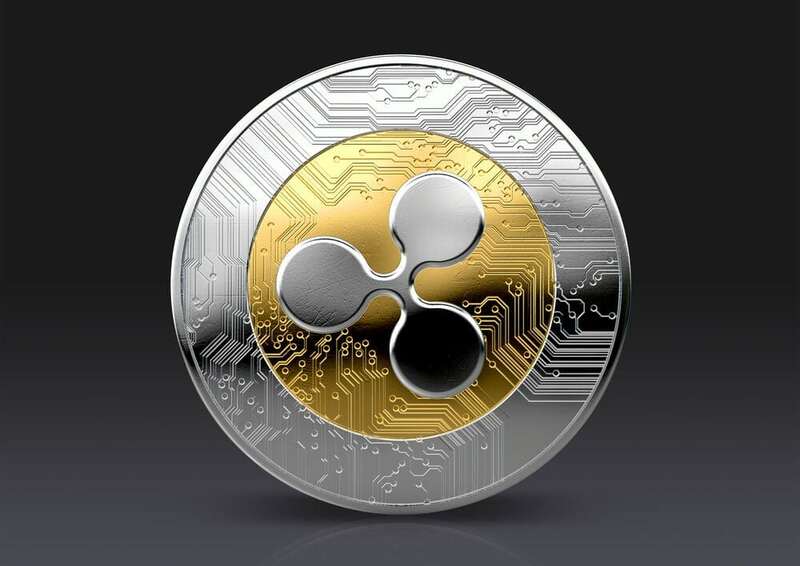 Ripple is an excellent opportunity for savvy investors at the moment. Now may be a good time to get onboard if you’re prepared to play a long game.